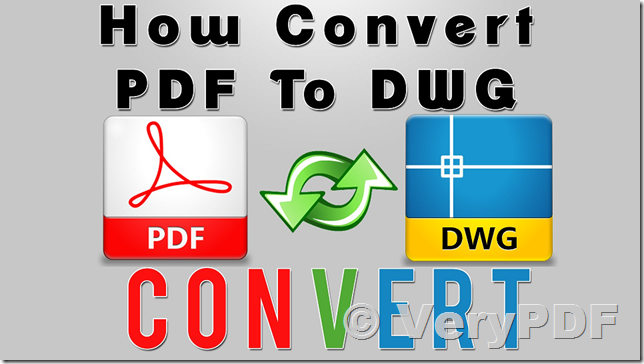 We are study if we can use your tool to convert pdf to dwg. But after we try your "free demo", we saw "nothing" in dwg. could you please teach/clarify what maybe cause this problem? or may we send our pdf file for you study. This entry was posted in PDF to DWG Converter and tagged PDF to DWG, PDF to DXF, raster and vector, raster to vector. Bookmark the permalink.